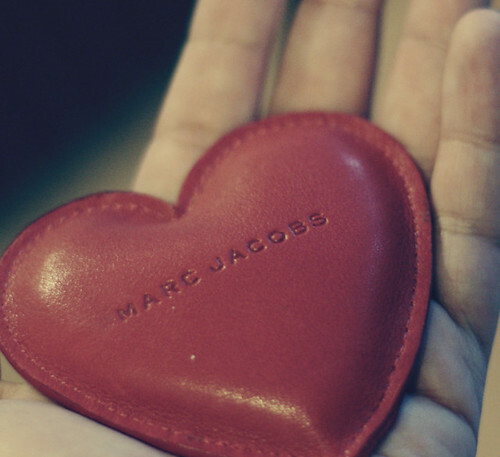 *A photo of a love heart shape and one thing you love. I love my readers. Seriously. You are amazing. Do you know how many people have joined the Slow Readers Book Club? 200 and counting. We are in the process of building a forum and we even opened up a Twitter account here. I'm disabling comments for the weekend. I'm catching up on comments, blogs and emails.